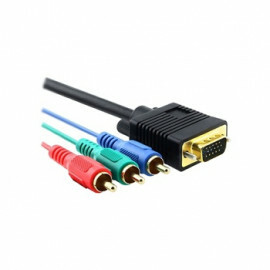 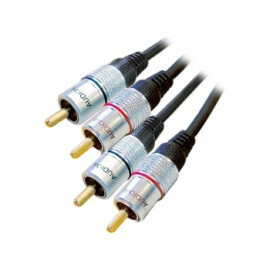 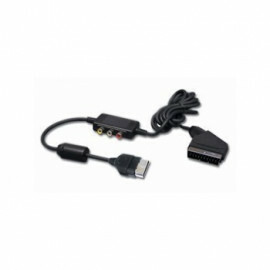 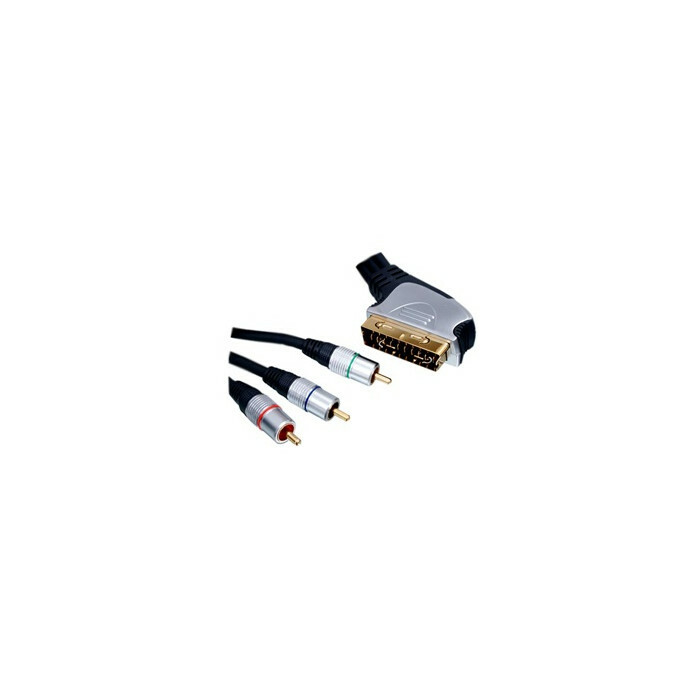 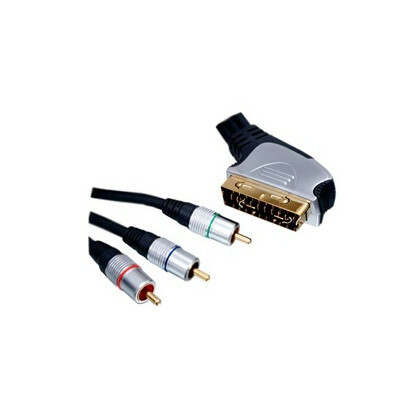 SCART to 3x RCA Component Cable for analog Video signal distribution. 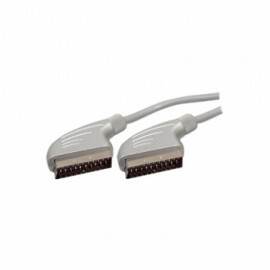 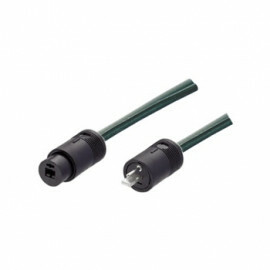 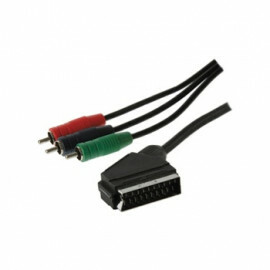 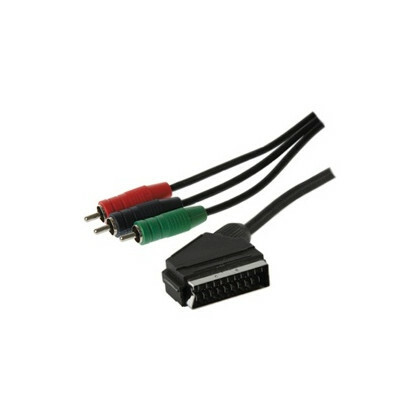 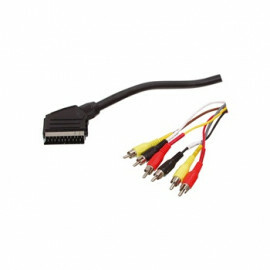 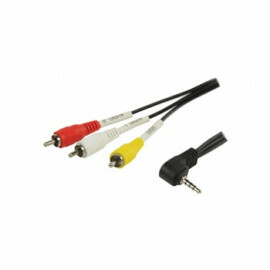 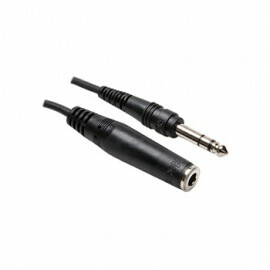 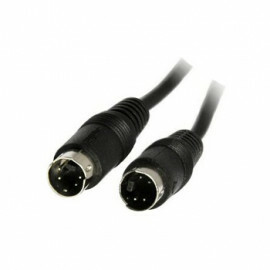 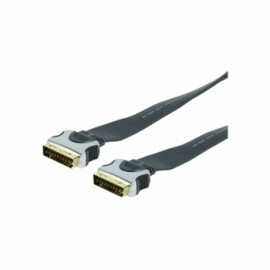 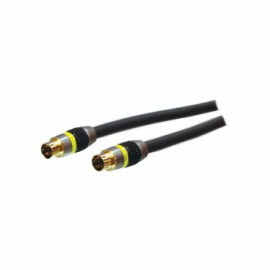 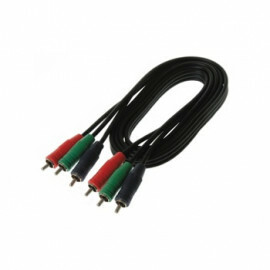 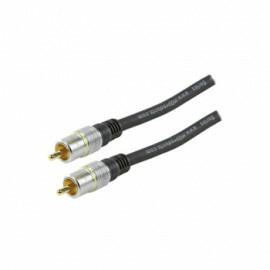 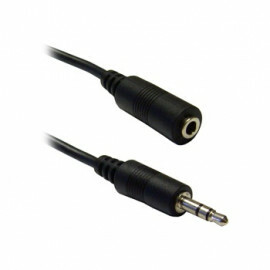 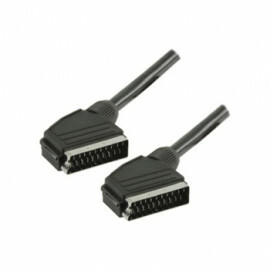 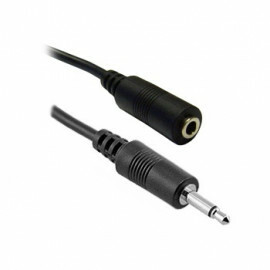 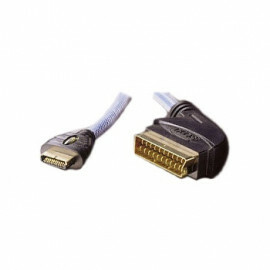 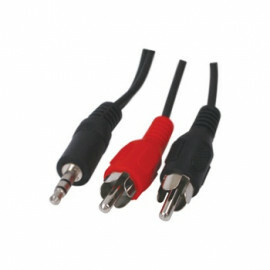 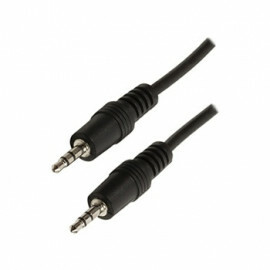 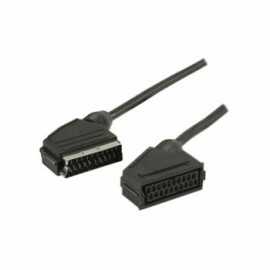 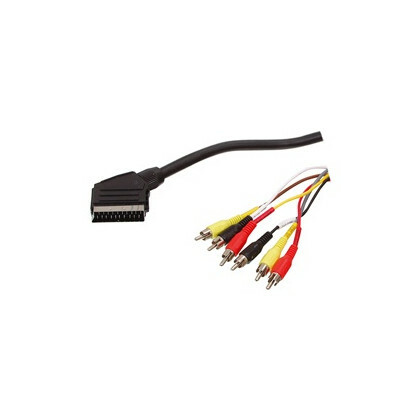 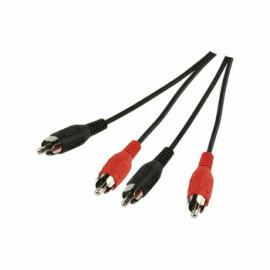 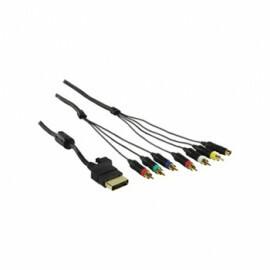 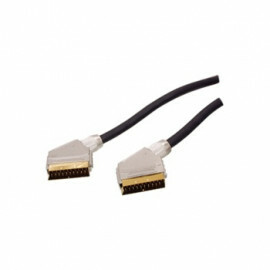 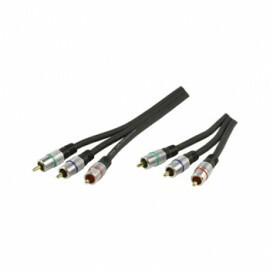 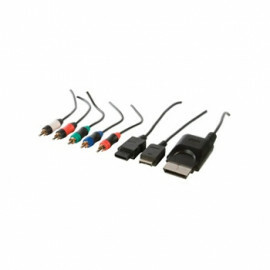 This component cable can be used for connecting devices to a LCD or Plasma TV. 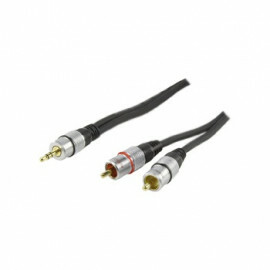 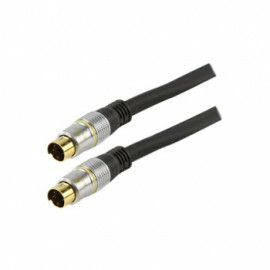 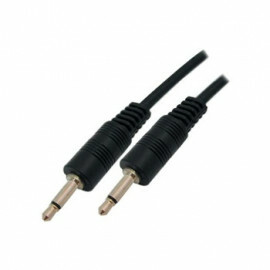 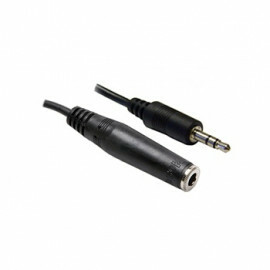 The high quality cable and the gold plated plugs ensure a better signal transfer then a standard cable.